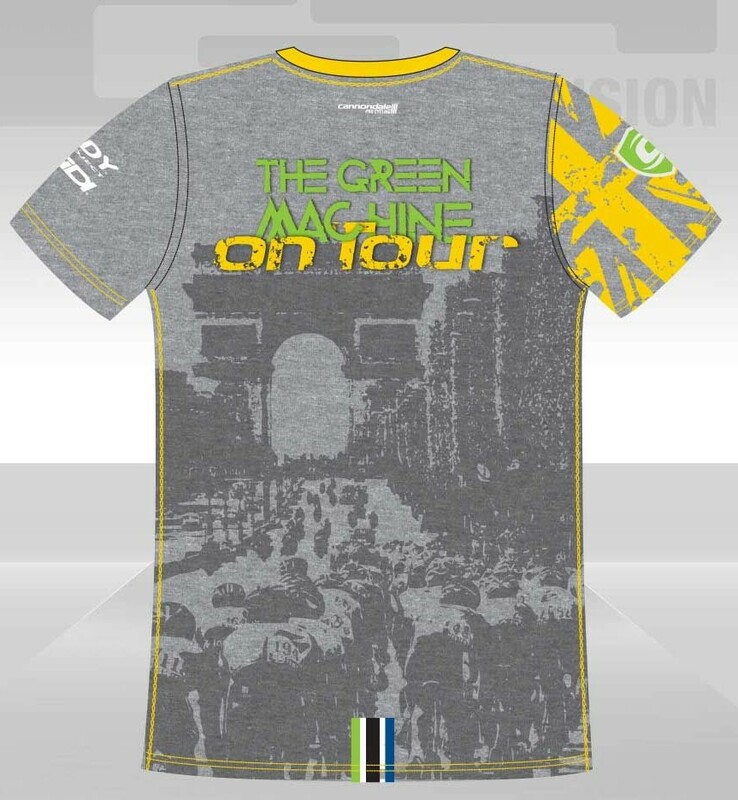 G4 Dimension has brought out a limited edition Tour de France tee, with peloton front and back! This slim-fitting, 100% cotton tee is €36.50 (plus P&P) and is available in a variety of sizes, including childrens sizes. 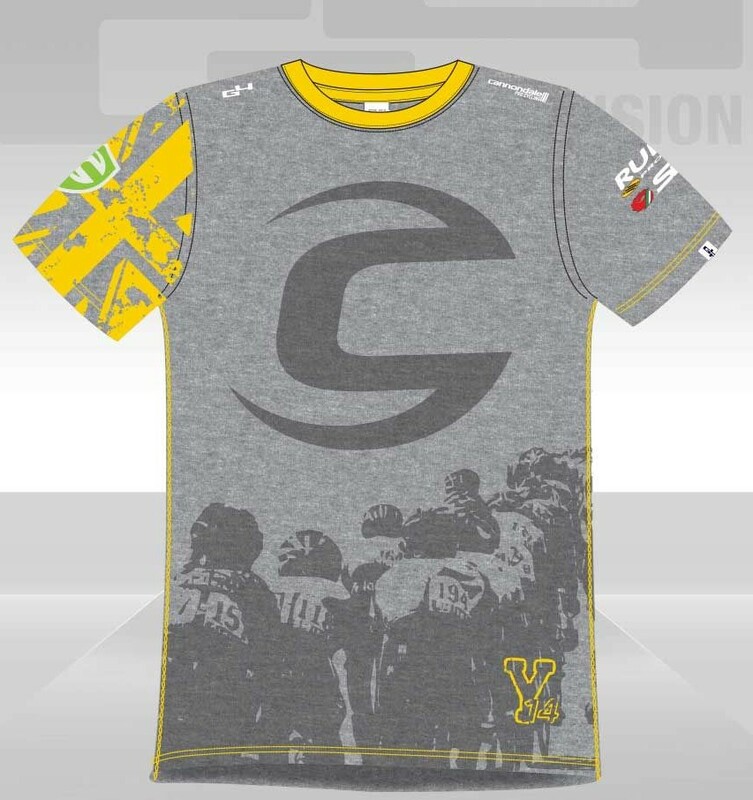 Visit the G4 Dimension website to order.